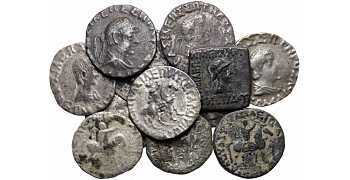 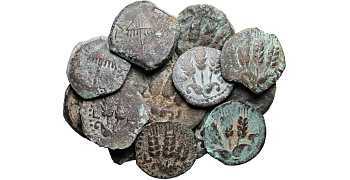 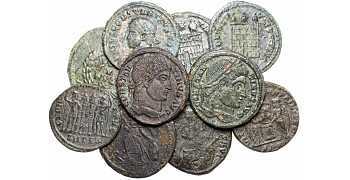 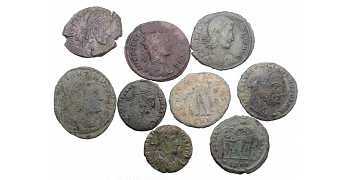 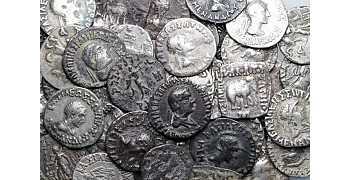 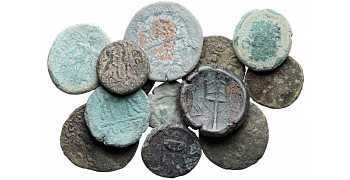 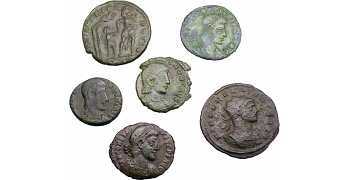 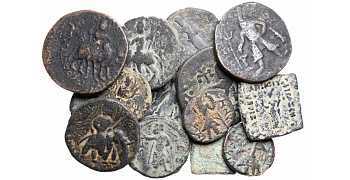 In this section you will find bulk deals on ancient coins. 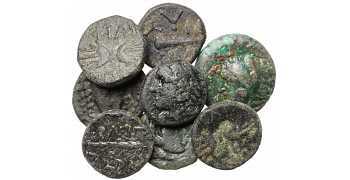 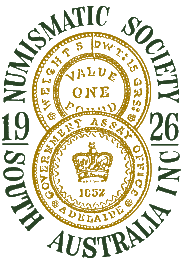 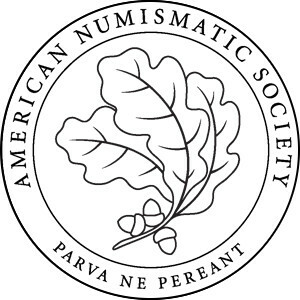 These include Dealer's lots (wholesale), uncleaned coins (excavated coins which require cleaning) and other select deals on groups of ancient coins. 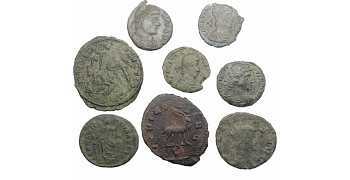 Lot of 6 Ancient Roman coins: the coins you will receive are the ones in the picture.